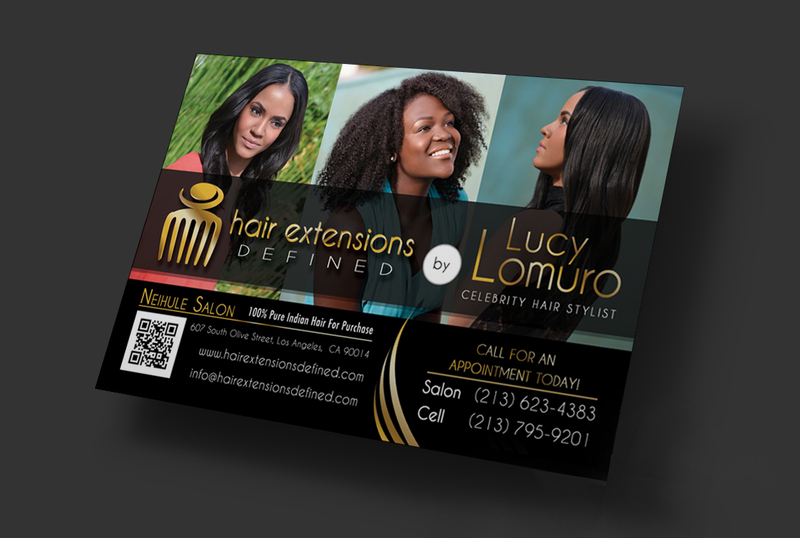 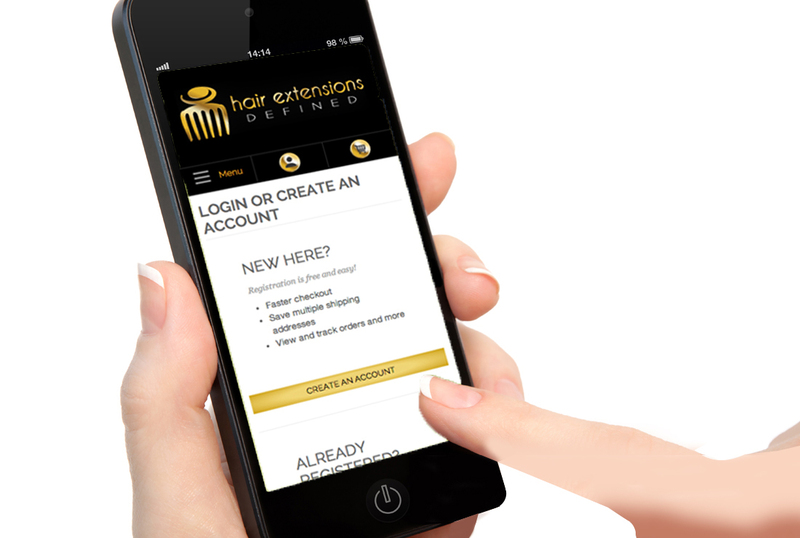 The client came to us wanting to brand for her hair extensions company. 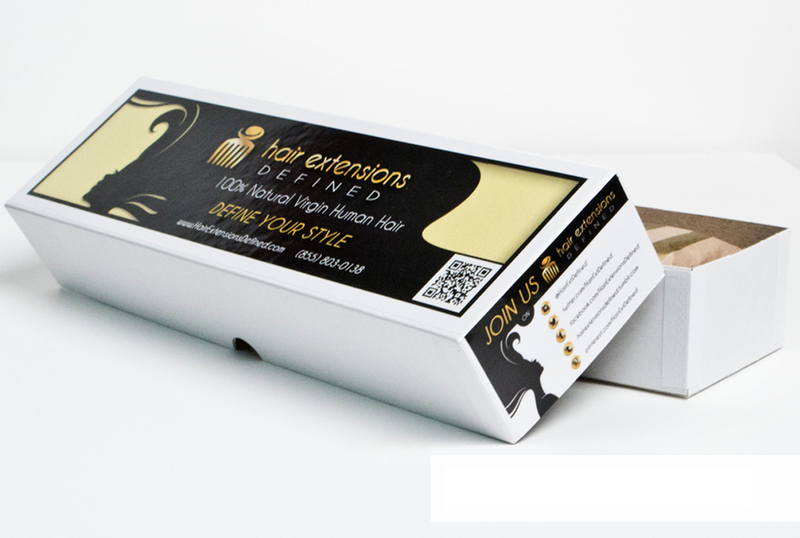 We delivered a complete image branding starting with a custom logo, that we used to create sleek and refined business card using gold foil and UV printing. 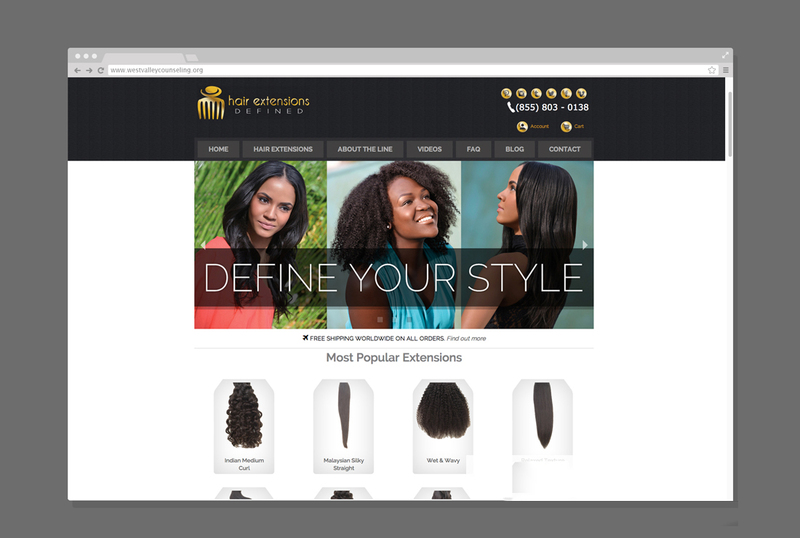 Global applied this brand imagery when creating unique advertising and packaging for the clients products. 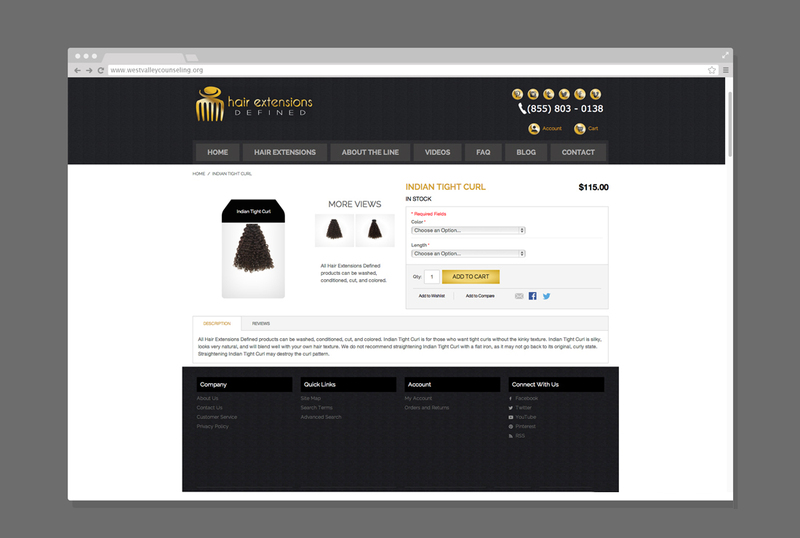 Being a full service studio we also designed and developed a fully responsive and mobile friendly e-commerce website to allow customers from all over the world to purchase and enjoy our clients products.